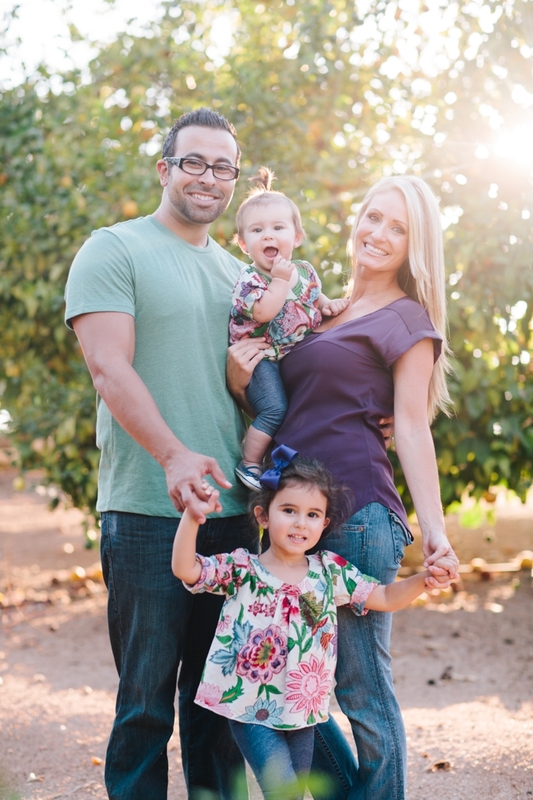 So, I had a shoot yesterday with The Nehme family - are they cute or what?! Amber and I have been friends since high school, so like for about 6 years or something....lol. This is just a sneak peek of these cutie pies - more to come!